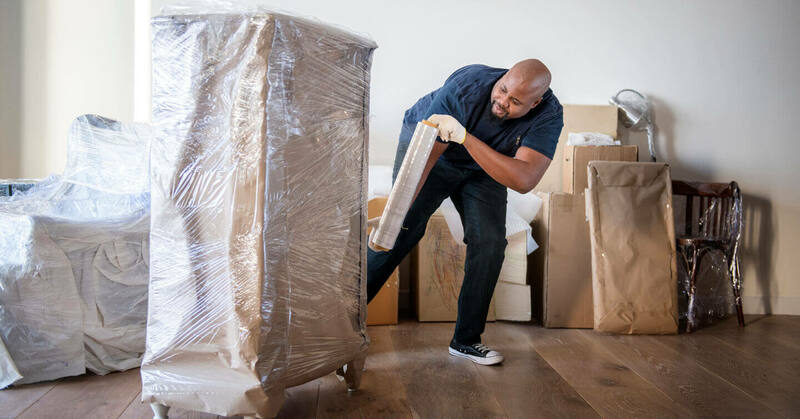 At Planes Moving & Storage, we understand that every customer has their own unique moving needs. Therefore, we design customized moving plans that align perfectly with your particular situation. You can also count on us to answer your questions or address any concerns you may have throughout your moving process. Packing is one of the most time consuming parts of moving. That’s why, our professional packers will gladly take this task off your plate. We’ll be happy to carefully pack up all of your items or just your fragile or expensive ones. If you consider yourself a DIY-er and prefer to pack on your own, you’ll enjoy our various quality packing materials. 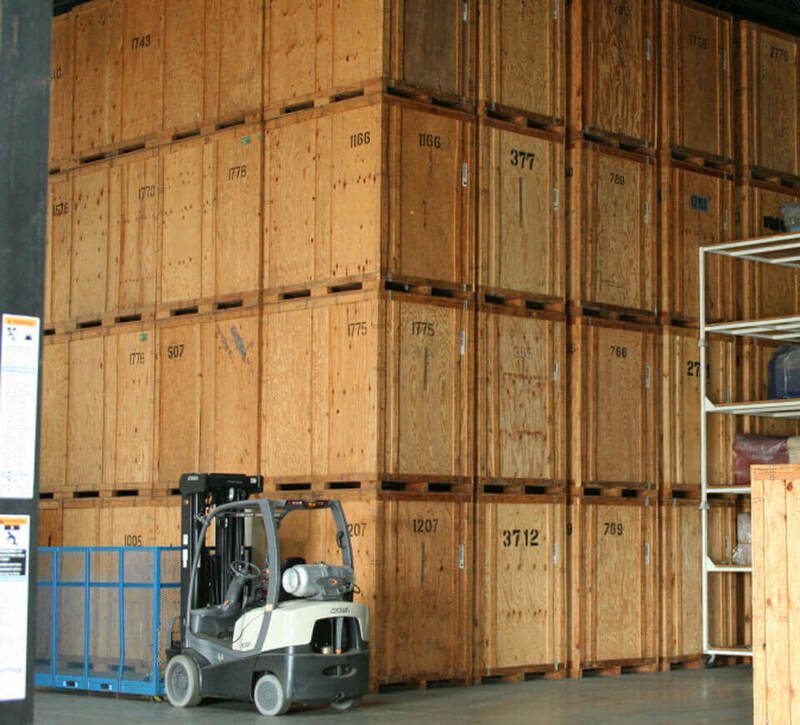 Planes Moving & Storage is truly the go-to resource for any type of Dayton area move. 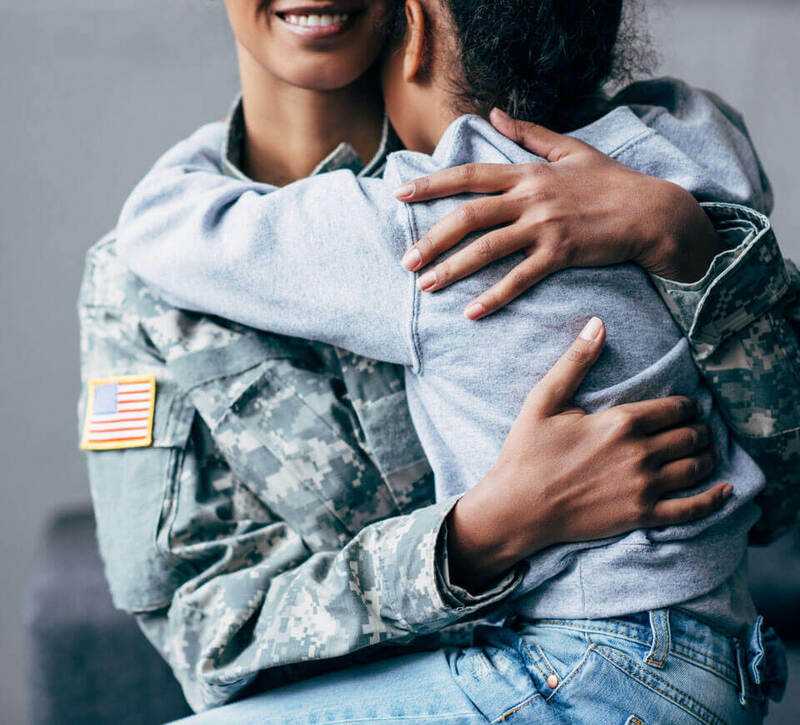 We offer a number of specialty moving services for corporate relocations, military or government moves, and global moves. 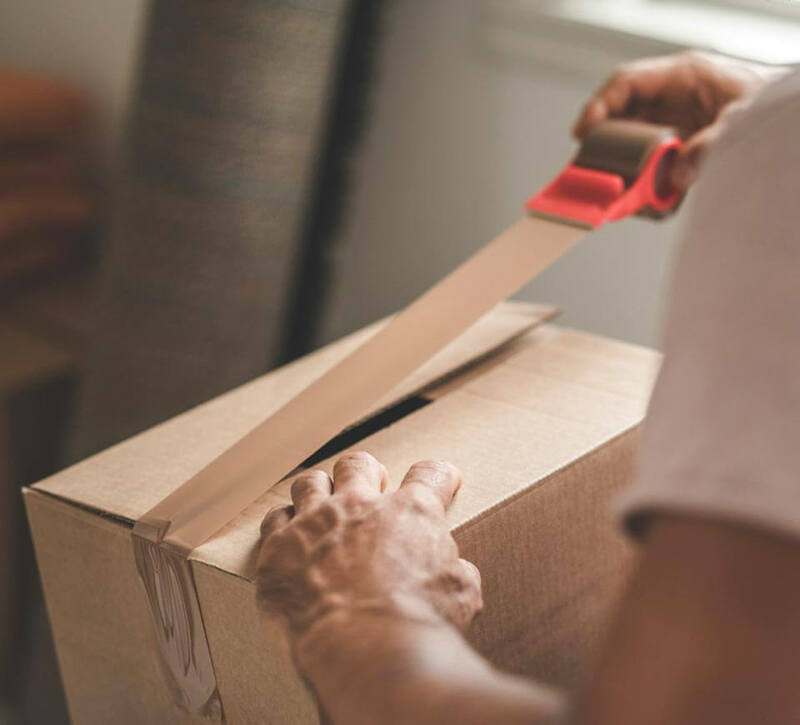 At some point during your move, you may wish to store several or all of your belongings in a secure, climate controlled storage facility or pack your belongings into a portable storage container and allow us to move them for you. Fortunately, we make it easy for you to do just that. For a seamless Dayton move, you can’t go wrong with the professional moving services at Planes Moving & Storage. We encourage you to contact us today by calling 1-800-543-4977 or filling out our free online estimate form.